Information is power, and you should try your best to keep your information safe. The advancement of information technology has led to the increment of cyber attacks. Some of the common security threats are worms, virus, Trojan horses, and many others. But what should you do to keep your computer safe? You should install computer security software on your computer. It will scan and protect your computer from various threats, which might enter through various sources like internet, USB port, and others. There are many top security software to choose from. Here we have the list of top security software along with their features. So, let’s have a look at them. Bitdefender is a total security package that monitors and protects your computer from various types of security threats. It is suitable for both home and businesses and has been able to satisfy more than 500 million users around the globe. It is compatible with the all major devices and operating system and protects you from security threats while you’re shopping, browsing, or doing anything on your computer. 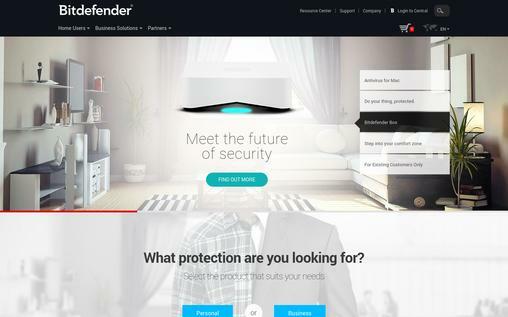 The Bitdefender GravityZone allows the business houses to meet today’s challenges by reinventing their security. It has a complete automatic protection feature, which protects you while you’re browsing, shopping, or doing anything on your device. It blocks all e-threats. The price of its multi-device complete security package is $89.99; however, you can get started with the Antivirus Plus product at $44.99. It has got the centralized management feature to allow you to manage all devices with a single account. The Wi-Fi Security Advisor scans the Wifi networks and reports all the security threats. The privacy protection allows you to keep your information safe in all devices. It provides family-oriented protection to discreetly supervise your child’s browsing. 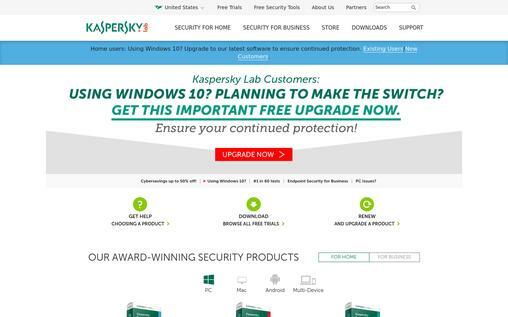 Kaspersky is one of the most trusted computer security software packages, which monitors and eliminate all the security threats from your computer. It is one of the most tested and awarded computer security software. Kaspersky has different specialized products designed for homes and businesses. It allows you to have a secure digital life. You can run this software on various devices like tablet, smartphone, and PC and it is compatible with all popular operating systems. It ensures complete security from various threats like virus, worms, malware, and others with its cloud-assisted security. The privacy protection feature of this security software allows you to keep your private information safe from all types of attacks like phishing and other unauthorized access. You have the choice to purchase Kaspersky Antivirus, Kaspersky Internet Security, and Kaspersky Total Security, and their prices are $39.95, $59.95, and $79.95 respectively. The safe money technology allows you to carry out online transactions without any worries. The advanced technology does not allow your computer to slow down while this software is protecting your system. Kaspersky Safe Kids helps you to manage your kid’s browsing activities. Manage all the security features on all devices with just one online account. Norton Security is one of the reliable computer security packages, which helps in keeping you safe from all kinds of threats. It includes almost all security components for your system safety. Norton Security has received the maximum number of PC Magazine awards, and other two prestigious awards from the AV-Test group. Norton Security can provide a high level of security on all devices and operating systems, including Windows 10. It allows simple management and security of all your devices with a single online subscription. 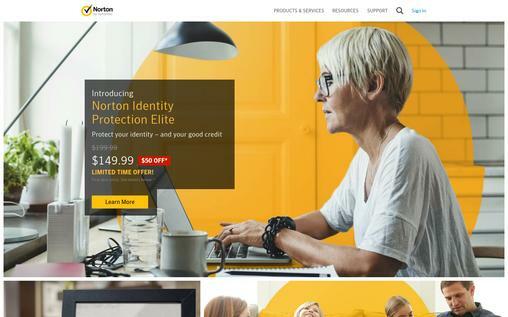 If you are a basic user, then Norton Security Standard is for you available at $39.99, and high-end users can buy Norton Security Deluxe and Security Premium at $49.99 and $59.99 respectively. The Norton Utilities make your system faster by tuning it up. It automatically finds your files and documents from your PC and stores them to cloud for backup. The Norton Family Premier Feature helps you to supervise your child’s browsing activities. It provides money back guarantee if its software fails to remove the viruses from your system. Avast offers a light-weight computer security package to keep your computer fast, productive and protected. It has tons of features to make sure your system remains safe. It is suitable for various types of users. Avast has more than 200 million downloads on Google Play. With Avast, you can use your system and connect to the internet without worrying about threats. Provides complete protection from virus, malware, ransomware, phishing attacks. The firewall technology does not allow any unwanted files and threats to sneak inside your system. The smart scan feature allows you to scan your whole system with a single click. The Avast Internet Security Package costs $49.99 whereas Avast Premier costs you $69.99. The browser cleaner feature removes all unnecessary extensions that were installed without your permissions. The sandbox feature of this software allows you to test files in a sealed space at first to keep your PC safe. McAfee is an award-winning computer security software, which ensures the protection of your system from various cyber threats. McAfee is also a part of Intel Security. The solutions to this software work together for removing various types of threats like malware, viruses, worms, spyware, and others. You don’t have to worry about cyber attacks while you’re working after installing this security software. McAfee Web Advisor keeps you safe from potentially dangerous websites while you’re browsing. You can easily reach the support team through chat or phone. McAfee offers a refund if it is unable to remove viruses from your system. 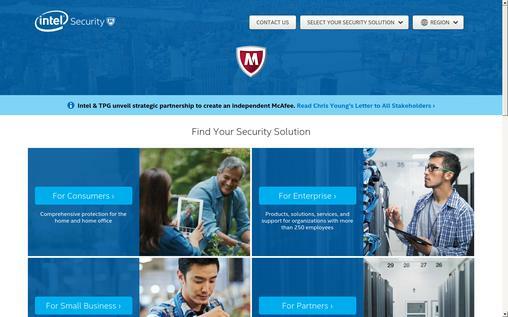 The price of McAfee LiveSafe is $89.99, and the package starts at $49.99. The file lock feature of this software allows you to maintain privacy with the help of password protection and encryption. The Panda is a powerful computer security software provider, which is providing protection to around 30 million users. The Panda software package not only protects all your devices from viruses, but it will also keep you safe from theft, and will back up your important files. The software packages are customized for home users, small businesses, and large businesses. Complete automatic protection from all kinds of threats while you’re offline or online. You can shop and browse online safely with its advanced security features. It is amazingly light software, which does not affect the speed of your system. You can easily manage and optimize the security of all your devices easily with its simple management tool. Allows you to secure your private and important information with its privacy protection feature. The parental control feature of Panda flags contents, which you feel inappropriate to ensure a safe browsing experience. You can purchase global protection package at $59.78, and you can get started with Antivirus Pro at $34.16 and Internet Security at $42.43. 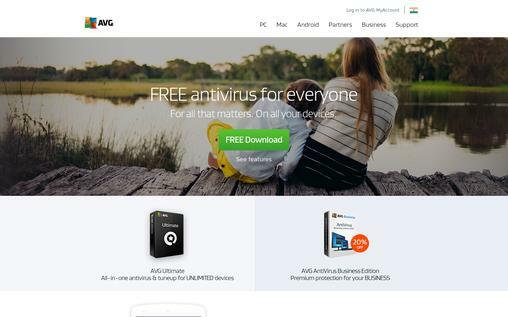 AVG provides powerful tools for cleaning, optimizing, and protecting your system. It blocks the entry of unwanted files and provides complete automatic protection from malware, spyware, ransomware, viruses, and others while you’re doing various activities on your computer or other devices. You can manage and tune up your entire PC in a single screen with its smart management tool. It offers real-time security updates to keep you safe from all the new threats. AVG Internet Security is available at $69.99, but for maximum security, it is recommended to go for AVG Ultimate at $99.99. The privacy protection feature allows you to keep your files safe and prevents your files from getting into the hands of unwanted people. It has a built-in anti-theft feature to secure your system from unauthorized access. It is compatible with all the major operating systems. Avira is an immensely popular computer security software. It has excellent lab scores, and you can find plenty of software packages of Avira designed to meet the needs of various types of users. You can scan, update, and configure this software quite easily. With nearly 600 million users, Avira security software has received various awards from different organizations. It has plenty of tune-up tools to keep your system performance at peak. The advanced technology in this software allows you to carry out online transactions safely. 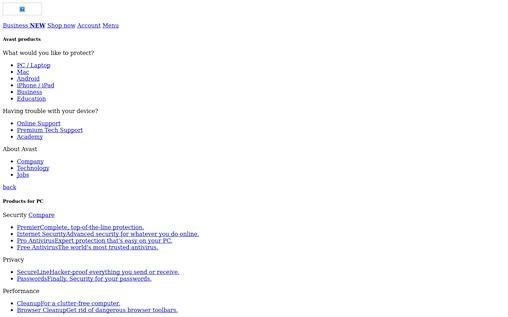 You can securely browse the internet with its safe browsing features. Your email and networks will be scanned to provide you extra protection. 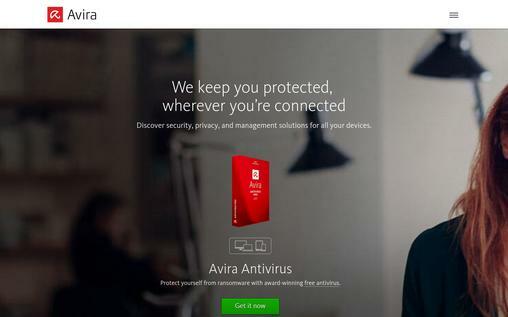 The price Avira Total Security at $109.99. However, Avira Antivirus Pro and Avira Antivirus can be purchased at $40.99 and $31.99 respectively. The real-time cloud updates will update your system to keep it safe from all new threats. Webroot provides comprehensive tools for securing your system. 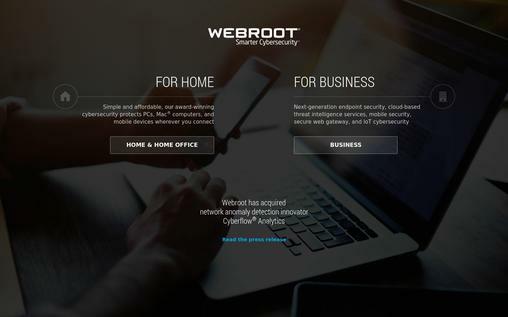 The software packages of Webroot are designed to protect your data, and it also allows you to back up your data in the cloud. It has the tools to optimize your system performance, and the expert users will enjoy its advanced features like manual removal of malware, and many more. The identity theft protection features keep your username, passwords, and other personal information safe. You can do online transactions safely as it encrypts your username, passwords, and credit card numbers. 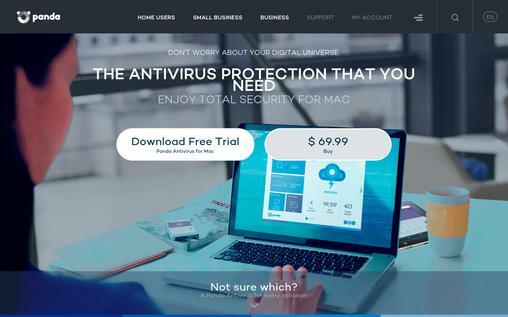 You can choose from various software packages like Antivirus, Internet Security Plus, and Internet Security Complete, which costs $29.99, $44.99, and $59.99 respectively. The software scans very quickly without affecting your system performance. The webcam protection feature blocks any spying threats. It protects all your digital media, as it comes up with 25GB secure online storage. 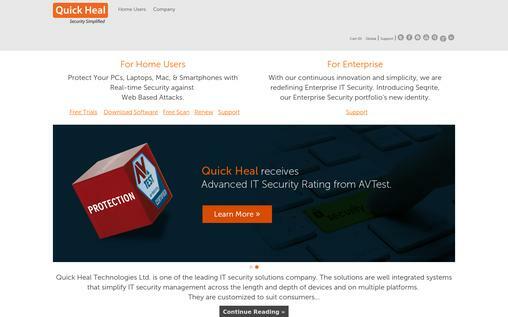 Quickheal offers computer security packages, which are easy and simple to manage. Even the beginner can understand and configure the settings of this software package. It provides tools to protect your privacy, identity, and overall system. The comprehensive report of the recent scans are provided by the software packages of Quickheal to consistently remind you about the system status. The safe browsing feature will prevent you from visiting potentially dangerous websites. The packages of Quickheal are Antivirus Pro, Internet Security, and Total Security. Its prices are $30, $40, and $70 respectively. The privacy protection feature protects all your sensitive data. The parental control feature allows you to monitor and control your children’s activities on your computer. The data theft protection feature keeps your files safe from all unauthorized copying of data from your computer. The safe banking feature protects all your important information from the hackers. The above list will make it easier for you to choose the best security software for complete protection of your system. But one thing you should keep in mind is that multiple security software should not be installed in a single system. So, select the right one and stay safe and protected.